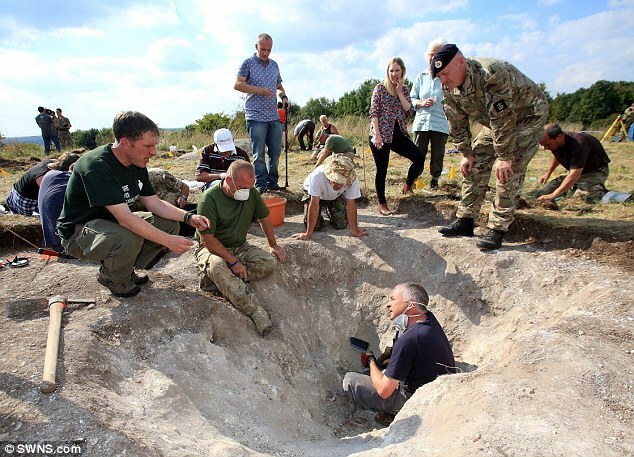 An award-winning project by the Ministry of Defence (MoD) which uses archaeology to aid the recovery of injured soldiers uncovered his crashed Spitfire on Salisbury Plain under the watchful eye of his daughter. Serving and former Service personnel taking part in Operation Nightingale’s Exercise Tally Ho! excavated the remnants of the 609 Squadron fighter plane, which was shot down by enemy fire on October 27 1940. The excavation of the Spitfire involved serving personnel and veterans, including from Tedworth House Recovery Centre in Tidworth, which is run by Military charity Help for Heroes. 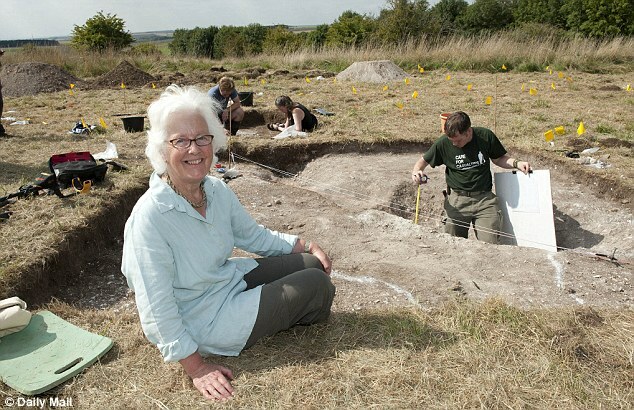 The project has also drawn on assistance from partners including Cranfield University, Wessex Archaeology, the Army’s 135 Geographical Squadron. Support from the Royal Air Force came from the current 609 Squadron Royal Auxiliary Air Force (RAuxAF), and the RAF’s Air Support Operations Centre (ASOC), which coordinates close air support for ground forces.